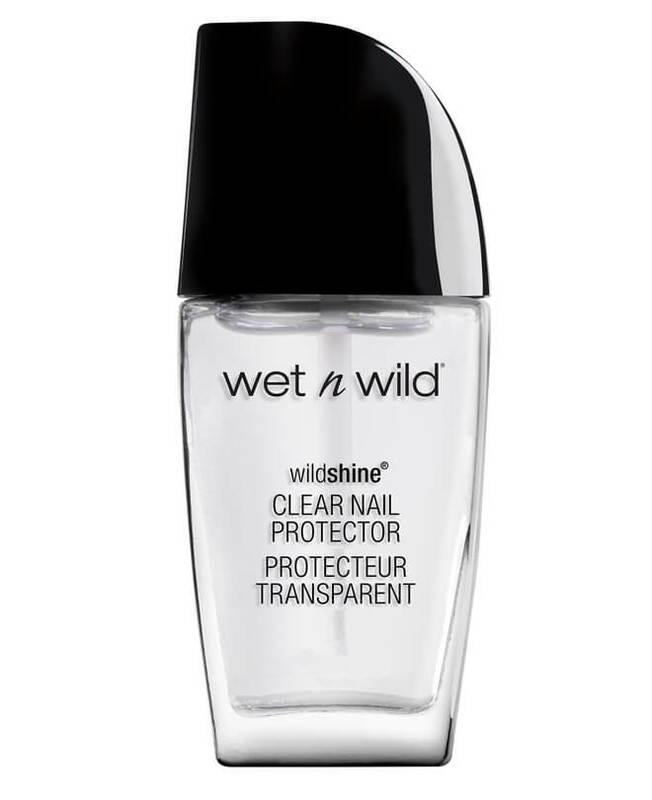 Prep and prime your skin with this bouncy, jelly-like formula that dries to a polished powder finish; taking your skin from lackluster to lustrous in seconds. Non-greasy, non-oily and oh-so-soothing; the MegaJelly™ Primer treats your skin like the delicate diva she is with Glycerin and D-Panthenol for deep hydration. Applied with a makeup sponge to give your skin an even coat of protection before makeup application!